GENCO provides a full range of Construction Management services including project design phase services, project procurement phase services, project construction phase services, commissioning services, testing services, claim services, and post construction services. 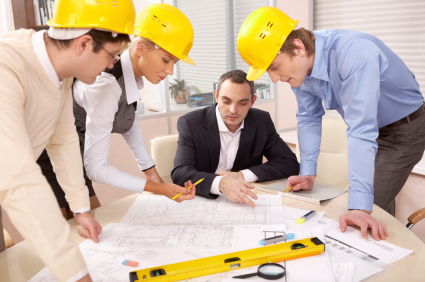 We cover the full life cycle of a construction project, ranging from pre-design to the post construction stage. We have provided cost estimating of project materials and potential expenditures that include an assessment of potential risks that are initially developed based on project manager’s historical knowledge of projects previously worked in that geographic area. Our experienced Project Managers are highly trained to keep the government budget office informed of expenditures and remaining balance of funds to assure that funds will be there when needed so the project remains on-schedule. They also maintain constant communications with client providing project status and progress which helps to ensure client satisfaction. Thorough planning cost estimating, constant project communications and stakeholder involvement throughout a project’s life-cycle strengthens our ability to complete its project requirements on time and within budget.